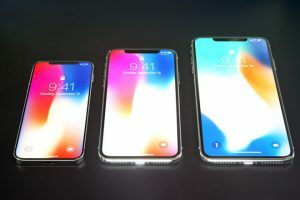 Here you will see the iPhone’s and their capacity that how can charge they can store, As we know that many company phones can store upto 5,000 mAh But for Apple Phones the Information is given below. 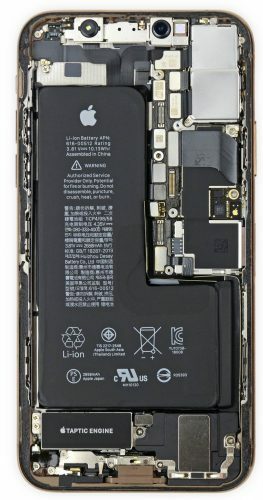 iPhone XS Max has the biggest battery of any iPhone model up to date. 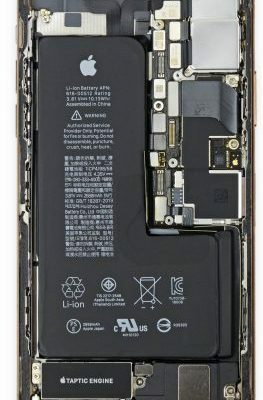 this is the same technology used in the 2015 MacBook debuts terraced batteries, which helps increase the battery timing of the MacBook But now its used in the iPhone’s as well as you can see in the top where the iPhone XS Max has around 3,174 mAh Battery capacity.